bought this on sunday, was dispatched on monday and I received it on tuesday. Good dia compe quality product, well machined cnc accuracy. 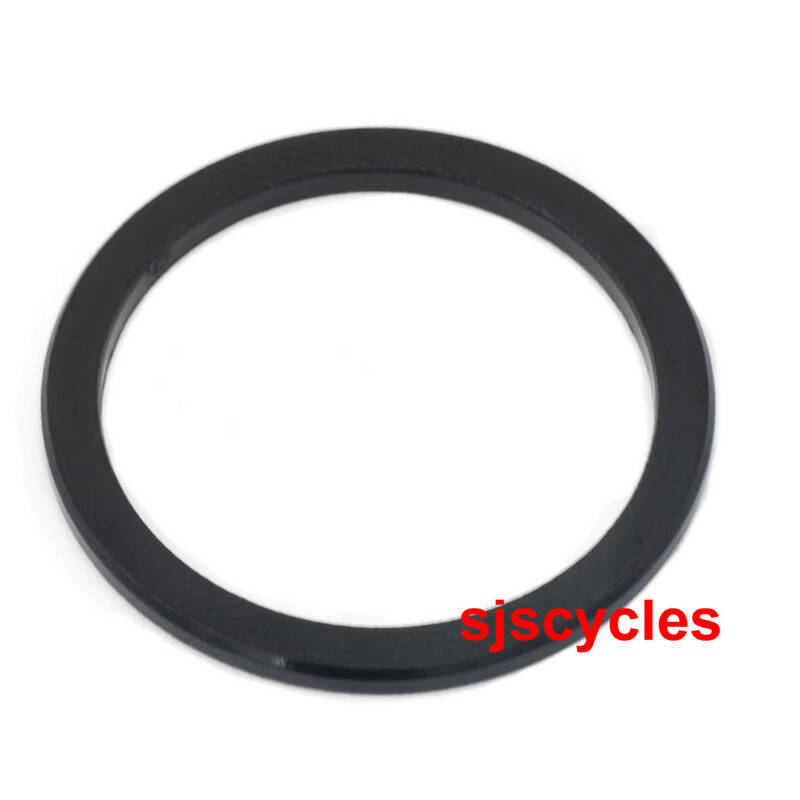 What Is The Outer Diameter Of This Headset Spacer? The outer diameter of the spacer is 31mm.